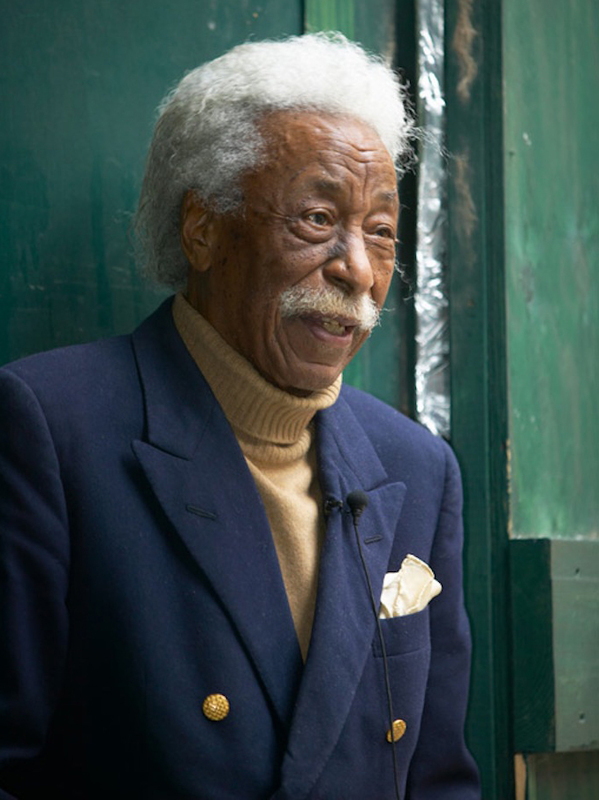 Gordon Parks attended the first celebration in his honor at his hometown of Fort Scott, Kansas, in 2003. I think he loved every minute of it, and we loved every minute of being with him. 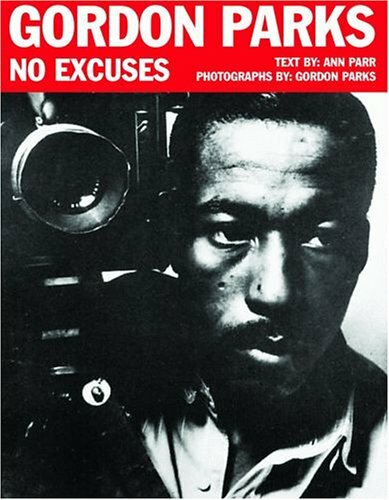 Gordon Parks didn’t let his black skin or his lack of education stop him from becoming famous over and over again. This is how I started: After reading about Gordon’s gift of photographs and poems to his home town’s—Fort Scott, Kansas—new health center in 2003 and his long list of accomplishments, I wanted to know about this 91-year-old Kansan. Why didn’t every boy and girl know his name, and how had he been able to forgive Fort Scott for the way it treated him? I read his three autobiographies and visited folks in Fort Scott who knew him. I learned about his ragged, poverty-ridden childhood, his becoming the first black photographer for Life magazine, a best-selling writer of more than twenty books, maker of ten films, and a music composer. What a thrill it was to meet him. So friendly and welcoming. In his comfortably cluttered apartment, I learned how he survived threats, broke through obstacles, and still clung to his Kansas ways of trust and friendliness. He appreciated honors and awards—including more than fifty honorary doctorates from colleges and universities around the world—but he didn’t need them to live a full life. Becoming well-known was not one of his goals. He wanted others to learn from his courage. My new biography, Gordon Parks: Grit and Grace, for middle-grade readers tells his life from being born dead to living fully for 93 years. Tex Winter signs a cowboy hat when he came to visit Kansas State University, where his coaching career began. He is loved by his fans for who he is as well as his sixty-three years of coaching. He changed how basketball is played. 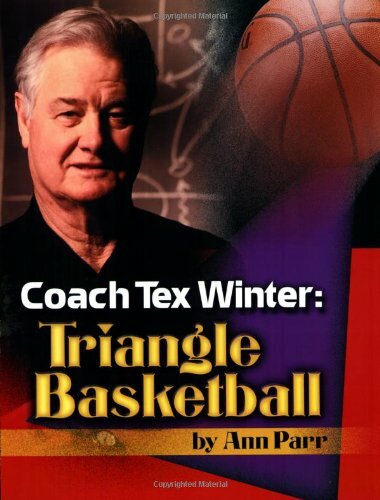 Coach Tex Winter coached basketball longer than any other coach—more than sixty-one years! His ideas helped the Chicago Bulls win six National NBA Championships and the Los Angeles Lakers win three National NBA Championship. In colorful scrapbook style, readers learn how Tex Winter directed Michael Jordan’s and Dennis Rodman’s roles with the Chicago Bulls during six NBA championships and coached Kobe Bryant and Shaq O’Neal for three Los Angeles Lakers NBA championships plus one more with Kobe in 2010. Every page has all-color photographs, news clippings, and quotes from Tex and his players. Tex’s ideas about basketball and teamwork began at age ten when his family pulled together following his father’s death during the Great Depression. Landing fighter planes on carrier ships during World War II helped his ideas about teamwork, too. He was an outstanding basketball player and Olympic-level pole vaulter at both USC and in the Navy. Tex became Kansas State University’s first full-time assistant basketball coach and soon took the head coach job. He filled several more head coach college positions before joining the Chicago Bulls in 1985. Following their six NBA championships, Tex and head coach Phil Jackson moved to the Los Angeles Lakers for four more championships. Tex completed sixty-two consecutive season of coaching the world’s best players. He is credited with changing the game of basketball into an organized effort with his triple-post-triangle team method of playing basketball. There were no “stars” on Tex’s seven college teams, his Houston Rockets team, or with the Chicago Bulls or the Los Angeles Lakers. He set up his famous Triangle Office where team players depended on each other to form three corners and pass around for the best shot. Tex changed the game permanently and has ten NBA championship rings to show for it. 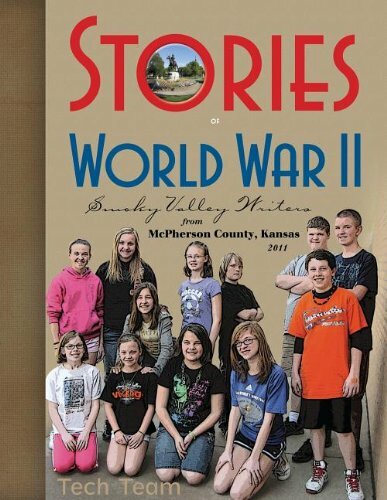 World War II veterans team with high school students to create a collection of nearly-forgotten stories. This veteran has recently passed away, and his high school partner served as a pall bearer. They adopted each other as grandfather and grandson. World War II veterans pair up with high school students to tell their war stories. Students make notes, scan pictures, and key-in the stories until we have a fascinating, nice-looking book for sale. Four different projects, I’ve watched students come through the door for the first time, looking around for their new veteran partner. It’s a little scary for the students, knowing that seventy, sometimes eighty years of age separates them from their veteran-partner. What do you say? How do you introduce yourself? Do you have to talk loudly, in case they don’t hear well? What if your partner doesn’t like teenagers? The veterans are anxious too. Will these teenagers be wild and disorderly? How could they be interested in our stories from so long ago? They might talk so fast we can’t understand them. Soon, fears disappear. The room gets very noisy as getting acquainted becomes fun. In fact, students say they can’t wait for the next weekly meeting. They want to know if their veteran-partner likes the way they are writing the stories. What do they want to change? And what will they add? Respect and good will build. Both students and veterans are proud of what they have accomplished. A secret that comes out later is this: many veterans tell students an event or two they’ve never told anyone before. Ever. Students are amazed. The stories are prepared for publishing. The books are sold to libraries, museums, bookstores, and gift shops. It’s not over, though. Students and veterans stay in touch after the project is completed. They go to lunch together, send each other notes and cards, and attend each other’s important events. Students have written their own history book. And the veterans’ stories are not lost, but tucked inside a treasured book for safe-keeping.